The color gurus and gods have declared it so: Living Coral is Pantone’s 2019 color of the year. Pantone’s website describes the pinkish hue as “an animating and life affirming coral hue with a golden undertone that energizes and enlivens with a softer edge,” and we are so here for it. 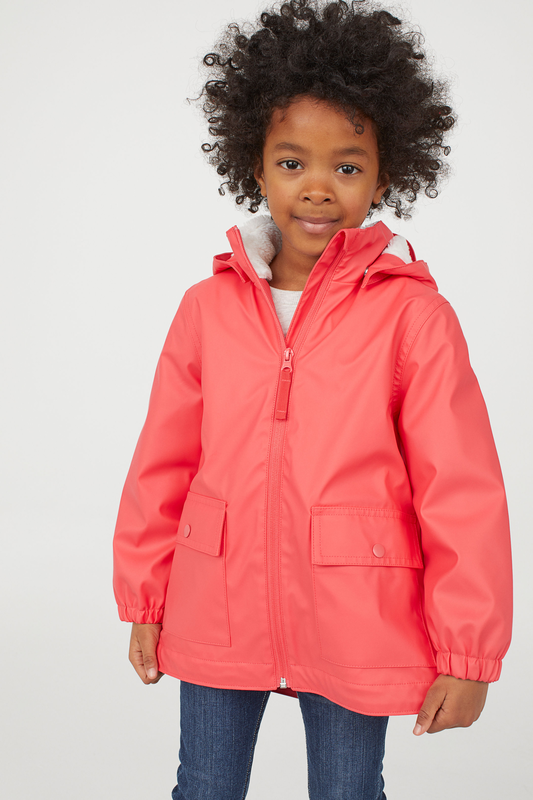 Coral is a shade that looks good on all genders and all skin colors, so we are beyond excited to have an excuse (like we needed one) to incorporate the gorgeous color into our wardrobes — and our kids’ wardrobes too. Looking to add some flair to your mini-me’s closet? 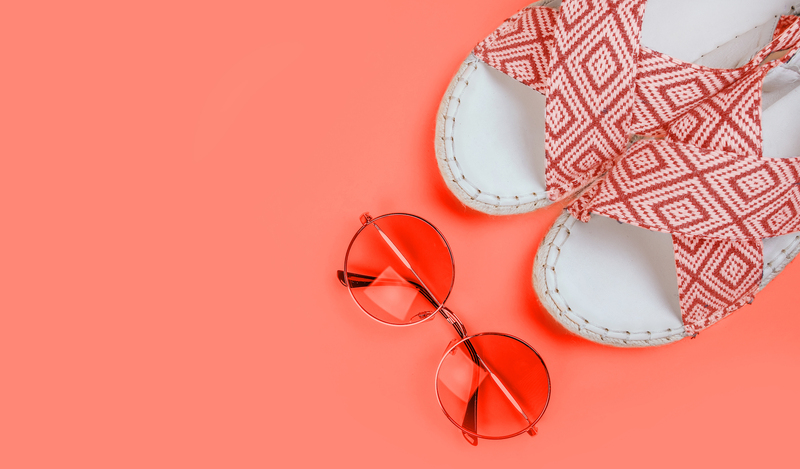 Coral is the color of the moment, so check out these great pieces to add a much-needed reminder of summer days and sandy beaches. Anyone else wishing winter were over yet? Whether your tiny tyke is a fashionista or an athlete, flower child or just a baby, we’ve got a look for them all — in Living Coral, of course. This insanely cute hooded sweatshirt is the perfect unisex hoodie to pop over a plain-old T and liven up your ensemble. An outfit isn’t an outfit without accessories, and this striped turban headband is adorable. If your baby is still too tiny to protest when you pick out their clothes, enjoy it — and squeeze those chubby baby legs into these ultra-soft and comfy sweat-shorts. Give your little wildcat a dress to match her fiery personality. This gorgeous wildcat-print dress is just the right combo of femininity and adventurous spirit. Summer is coming, and these swim trunks are making a splash with their quirky shark print and contrasting tie. 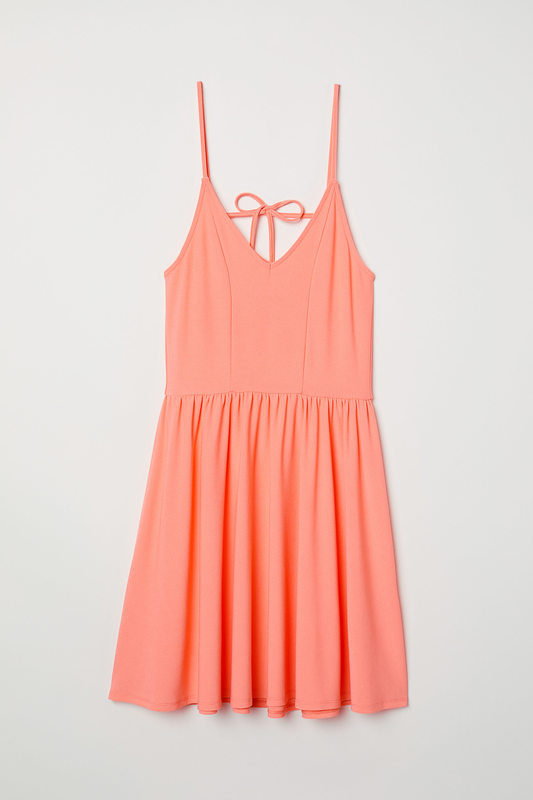 Perfect for your little fashionista, this tieback summer dress is delicate and pretty. Even the littlest babe can get on the coral train with these super-cute footie pajamas made from certified organic cotton. 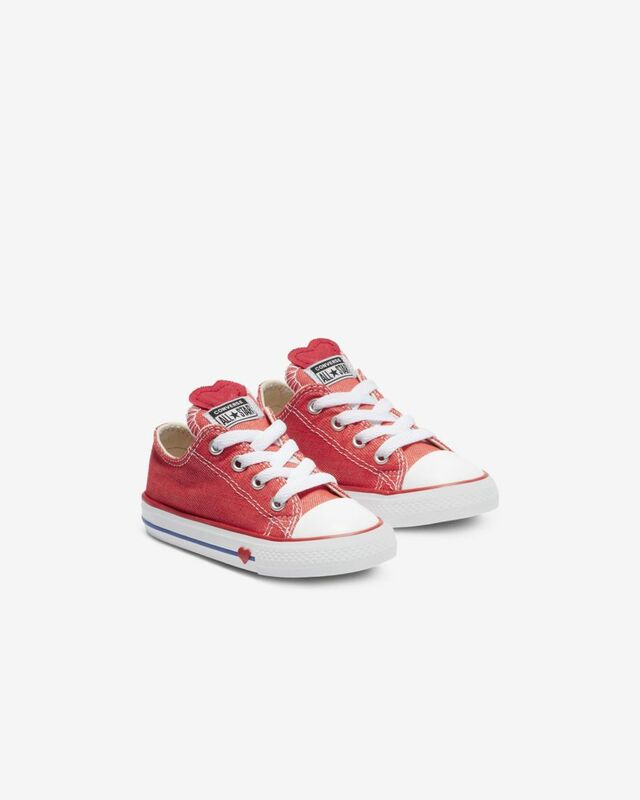 Your tiny tot’s tootsies (say that three times fast) can get in on the coral action too with these pint-size coral Converse. 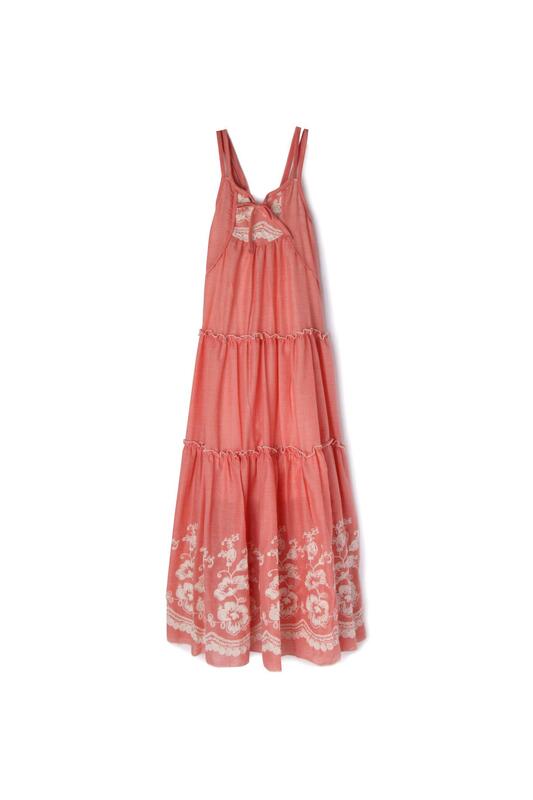 This bohemian maxi-dress with gorgeous embroidered details will be the star of every summertime adventure your child can dream up. Complete the look with this pile-lined and unbelievably cozy rain jacket.